1. Write a personal letter of support to your members of Congress. 2. Call the nursing organizations you belong to and tell their leaders you support legislation for a National Nurse. 3. Encourage nursing organizations/groups/individuals to write their own letters of support to Rep. Lois Capps. 4. Write letters to the editor of your local newspapers and nursing journals you subscribe to. 6. Donate color Xerox printing for the National Nurse informational packets-drop Teri an email if you can help with this. 8. Write Teri at teri@nationalnurse.info with your comments, suggestions, and ideas. As promised here is our report from our trip Washington, DC. We had meetings with The American Organization of Nurse Executives, The Association of Women’s Health, Obstetrics and Neonatal Nursing, and The Center for American Progress. We were also able to brief the Democratic National Committee, Nurse Admiral Mary Pat Couig, The American Academy of Nurse Practitioners, The Center for Health Transformation and Pfizer Pharmaceuticals. Additionally we made contact with many other nursing and health care leaders to introduce the initiative. Thank you to all those who took time out from their busy work schedules and for giving us their attention in this difficult time when most of Washington, DC is focusing on helping Hurricane Katrina survivors. During our meetings there were many good questions asked, suggestions given, and ideas shared. Above all the nursing organizations were concerned about the logistics of the Office, and how it will be funded. We will take back everything that was shared as we continue to move the initiative forward. · Letters of support written to the organizations you belong to. · Letters to the editor of your local newspapers and nursing journals you subscribe to. · Adding a link to the website which outlines the proposal. · Submitting abstracts to nursing and health care conferences to continue to educate nurses and others about the initiative. Please continue to E-mail us with comments and questions! Today, I was asked by my good friend, David Salie, to host a house party to raise money for Hurricane Katrina survivors. The day for these nationwide events takes place when we will be flying back from WA DC. However, I told David I would be honored to host a virtual party-no party, but plenty of relief. We are asking for donations to four reputable charities, all which can be made on line-simply click and you too will be making a difference. That is all we are asking for and please know how much we appreciate your contributions. 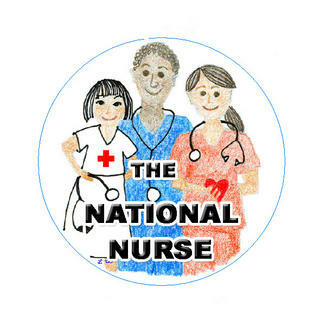 I SUPPORT THE NATIONAL NURSE! We continue to hear more stories from Katrina's survivors, including the nurses who are working overtime to make sure thier patients receive care. With little food, no electricity, and a vast body of filthy water surrounding them, these nurses have stayed with their patients and are among the heroes as this crisis continues. I keep thinking what it would be like if we had an Office of the National Nurse in place. As the draft language for the bill stands now, each state would have a coordinator as well as numerous volunteer Nursing Teams with their contact information. 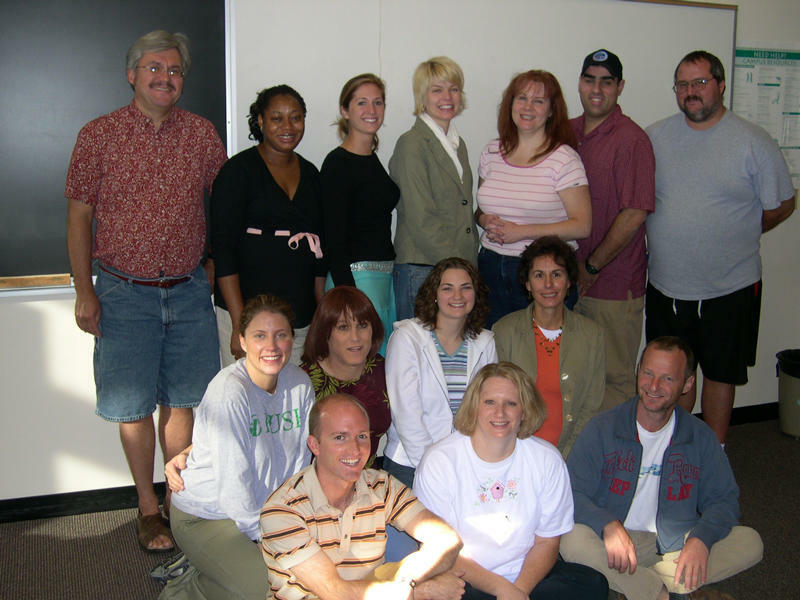 These teams could have been easily put into place to help give relief to the nurses giving hour after hour of care. Even though the CDC and Public Health Services Commission are doing everything they can to help, it is each community's own first responders who know their people and their needs the best. 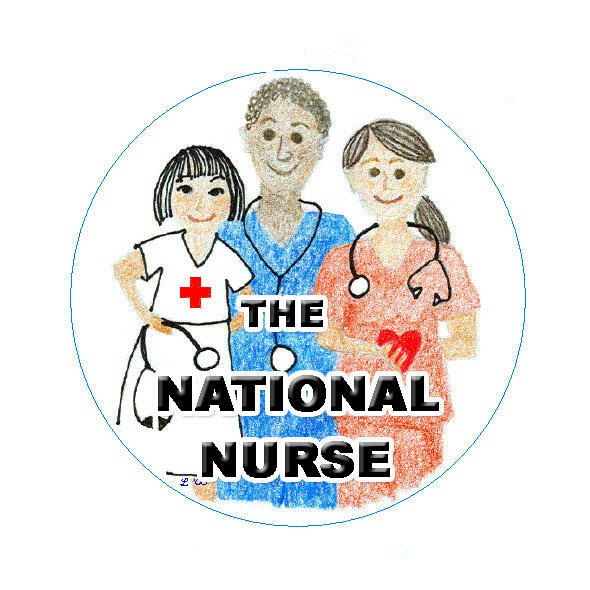 I cannot emphasize once more how important an Office of the National Nurse could be for our country. Next week, Alisa Schneider, Terri Polick, and I will be meeting with nursing and other health care leaders in WA DC to present information about pending legislation for a National Nurse. We will be writing a newsletter to report our progress, so be sure to sign up to receive one. For a first hand report from a nurse in New Orleans, click on the title to read this heartbreaking story. Our prayers and thoughts are with Mississippi, Alabama, and Louisiana.